School of the Digital Age, or Soda is a collection of some fun – and useful – tech finds, that from today has rolled out in Brown Thomas Dublin. In a fortuitous twist, I bumped into founder Grace Gould yesterday having coffee; although we have been in the same WhatsApp group for some time (another story for another day) we had yet to meet in person so it was a great excuse for a catch-up. Gould was mentioning how much she loves Dublin – she is super excited to bring her carefully curated offering here. A polished powerhouse, she is a great ambassador for her company, a grouping of great brands designed to make all of our lives better (if not slightly more beautiful). For when you go to a wedding/weekend away and your featherlight slip of a dress emerges from the suitcase looking like a rag, the Cirrus portable steamer is not only a beautiful piece of kit (it comes in pale pink or grey), but more importantly it actually works, so is well worth packing. Would also be excellent to stash in the office, for a blouse refresher before dashing to after work drinks. 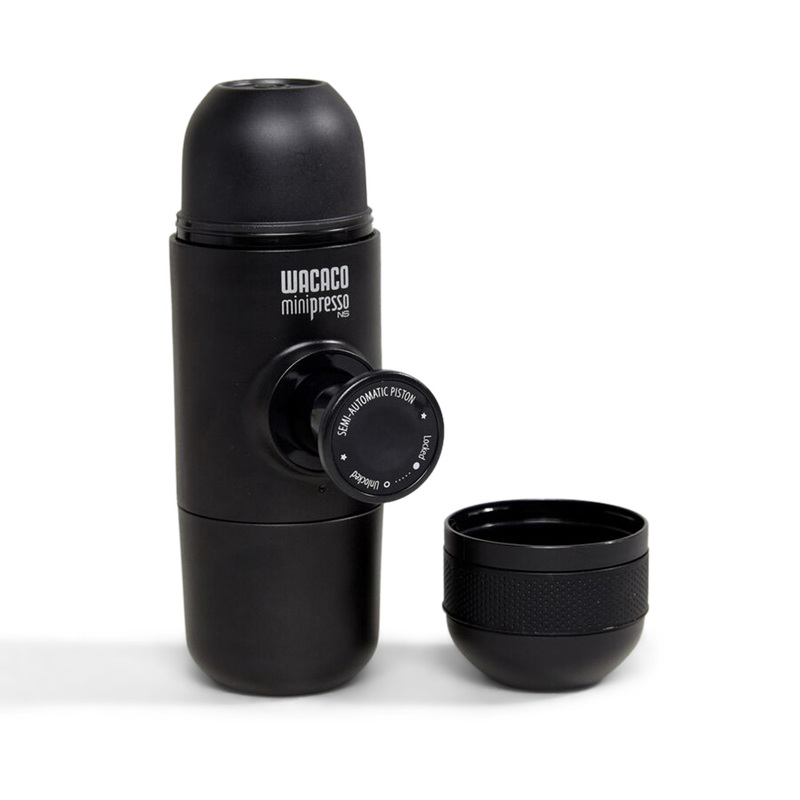 The Wacaco minipresso is another portable whizz. This little device fits espresso capsules and just needs a spot of boiling water to create the perfect coffee (in the built-in cup, of course). Ideal to maintain sanity during a summer camping trip. 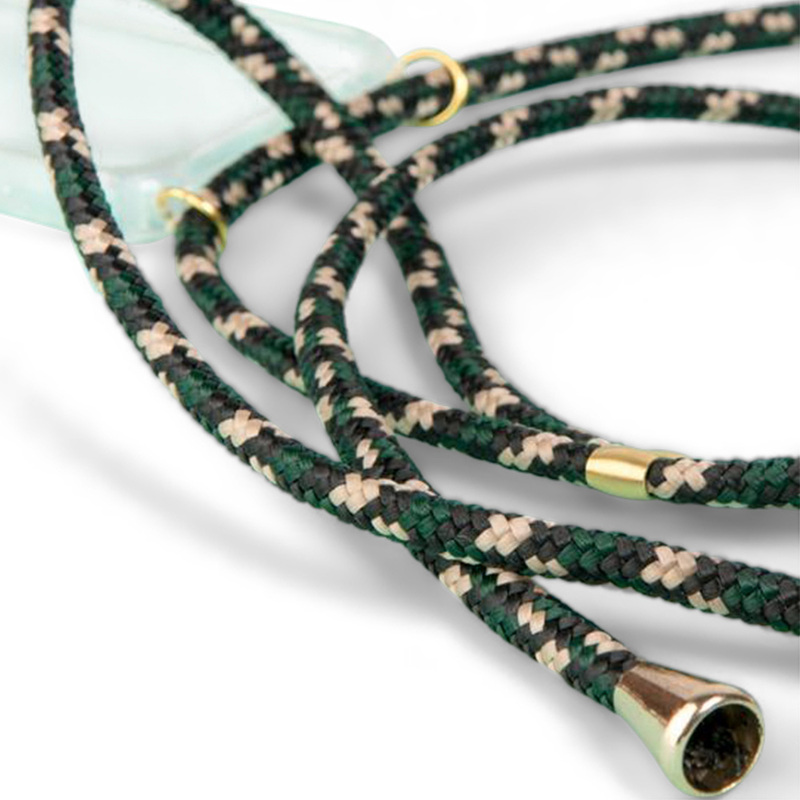 The Xou Xou Phone holder is what I noticed on Grace herself yesterday; on a super chic woven chain its cross body function means hands free efficiency – and when I suggested it might be just the ticket for new mums, she said that’s exactly who it had been designed by. Whoever you are, if you need your phone and a couple of cards close by without rooting in an oversized handbag, this is the ideal bit of summer kit for dashing around town – or the last of the festival circuit.